The following is a list of some of some of the issues which we are posing as the basis for this critique. A full briefing document is available as a link below. 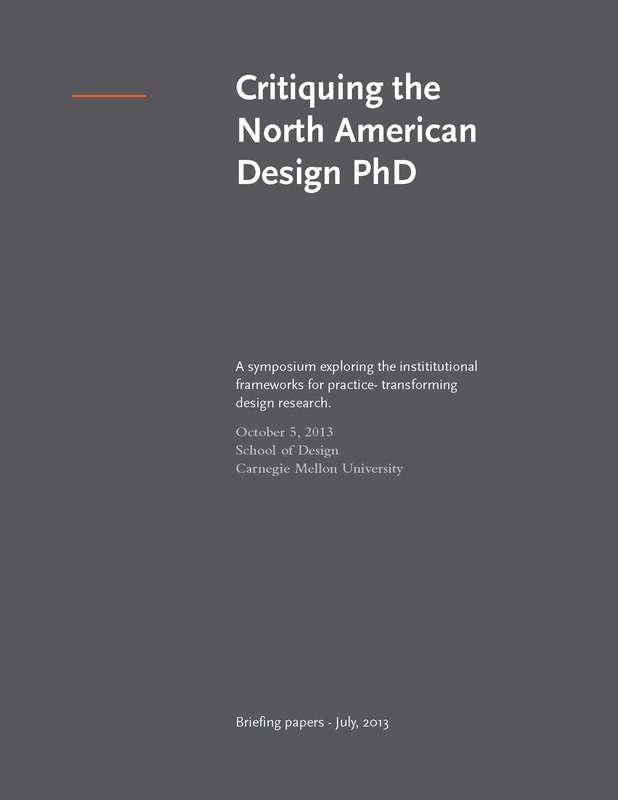 The terminal degree for design educators?